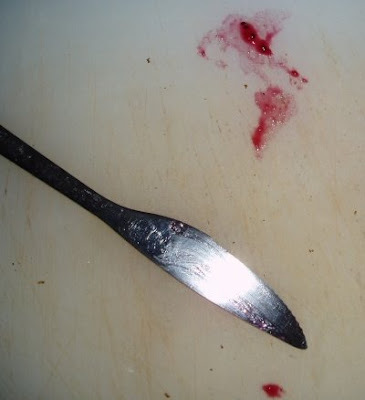 Chainsaws and Jelly: Where In the Heck Did I Get "Chainsaws and Jelly?" Where In the Heck Did I Get "Chainsaws and Jelly?" I've been asked that many times. I don't know how to describe it when I first heard, Daniel Joseph's verse. I was walking home after work and I was listening to Daniel Joseph's track (which I've asked him many times where is it) and out of nowhere, he says, "Chainsaws and Jelly, Oh what the helly." At that moment, I knew what to name my blog. Out pops, Chainsaws and Jelly. I just took a simple verse and that was that. I owe it all to Daniel. I'm still trying to locate that track. Daniel doesn't remember it but hey, if you did, what's the name of it?????? 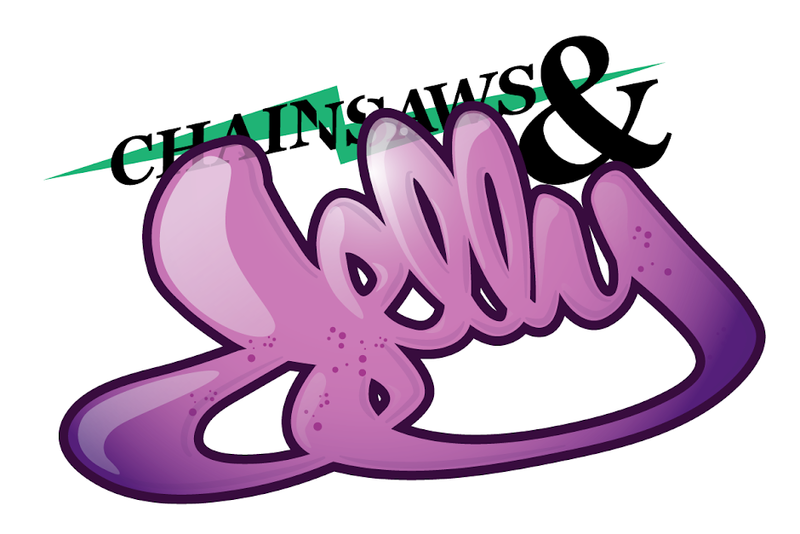 Chainsaws are rad and jelly tastes great!